S5 injectors to s4 motor? Ok idk if this s5 injectors need to be in the s4 turbo motor. Can this mess up my ecu? The car has all 4 s5 injectors idk why they would put those for, and they also put a s5 turbo. 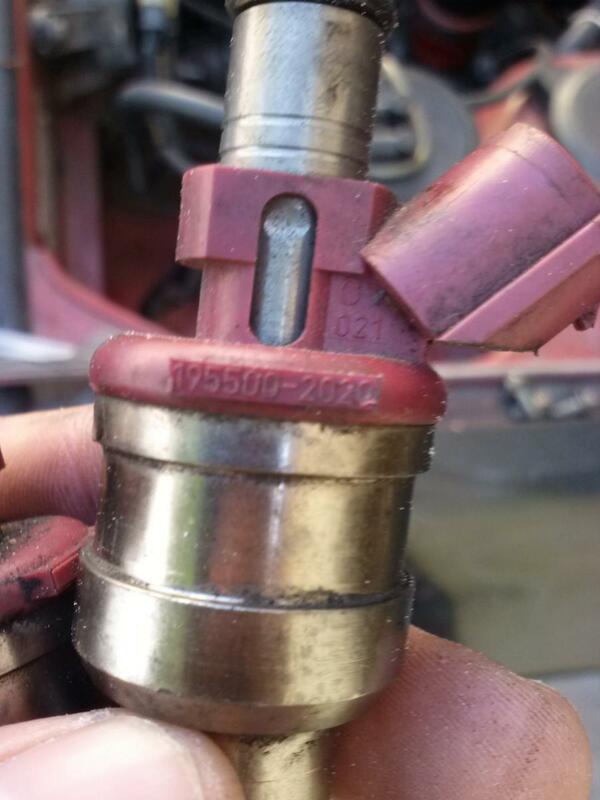 whats the difference between the injectors of a s4 and s5 turbo motors? Re: S5 injectors to s4 motor? Quick Reply: S5 injectors to s4 motor?